It’s this year’s TLI Cycling National Closed Circuit Championships on 14 May 2017. They will be held on Oulton Park Motor Racing Circuit in Cheshire. For more information please follow the link. Posted on February 20, 2017, in Racing, Road. Bookmark the permalink. 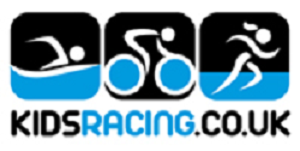 Comments Off on TLI Cycling National Closed Circuit Championships.